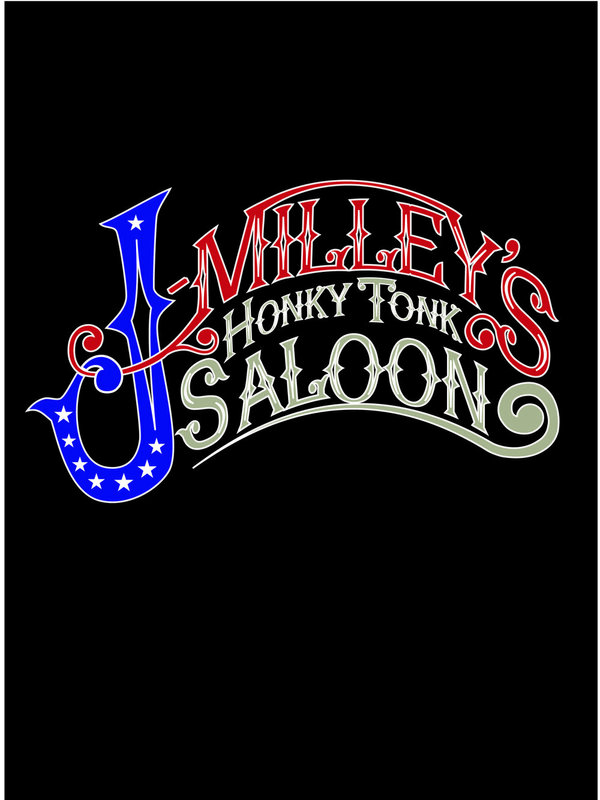 Nestled in the deep south of Northwest Florida, J-Milley’s Honky Tonk Saloon was looking to expand their brand and bring J Milley’s t-shirts to employees and patrons alike. The owner was looking for something distinctly “Western” with the rustic Americana vibe. The designs I created included Longhorn variation and stylized Western fonts and I threw a simpler “branded” design into the mix. Instead of choosing one, the owner chose them all.